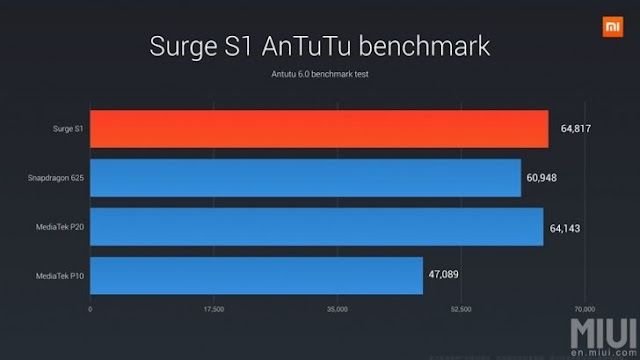 A little over a year ago, Xiaomi officially showcased its in-house developed, custom Surge S1 chipset. At the time, it came off as a rather bold step in a territory, typically only traversed by big-name players, the likes of Samsung and Huawei. Unfortunately, the whole endeavour dies out quickly. Still, it seems Xiaomi hasn't given up on the idea yet. With its increased popularity, market expansion and, consequently, order and supply chain volume hikes, it seems the Chinese OEM is now confident enough to take another stab at a custom SoC. According to industry sources, Xiaomi has been throwing increasingly bigger orders at many Taiwanese manufacturers and players in the IT supply chain, including Foxconn Electronics, Inventec, Largan Precision and Taiwan Semiconductor Manufacturing Company (TSMC). An alleged secret contract with the latter, details the Surge S2 chipset, that was rumoured around this year's MWC event, but is yet to see the light of day. 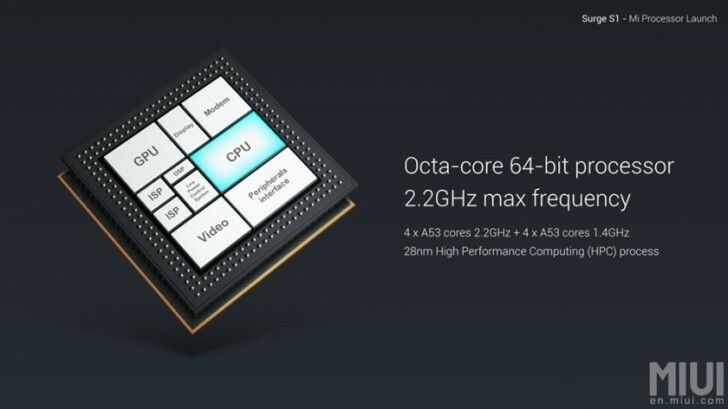 As per the scoop, it will be based on TSMC's 16nm process and employ an octa-core design - four Cortex-A73 units, running at 2.2GHz and four Cortex-A53 ones, clocked at 1.8GHz. The processors should be accompanied by a Mali G71MP8 and compatibility with UFS 2.1 storage and LPDDR4 memory. Oddly enough, the source claims there is no CDMA support in the Surge S2 specs sheet. Although, it might not even be finalized yet. All things considered, this is clearly not a flagship chipset proposition, but with a suggested performance rating somewhere in the Kirin 960 ballpark, the Surge S2 could prove to be a very successful mass-marketable platform. It all seems to come down to how far Xiaomi can continue ramping up its price to performance ratios. Which is definitely tied to the scale and quality of its manufacturer and supplier relations. And things seem to be clearly looking up. As per other industry sources, Xiaomi president Lin Bin recently called on Largan Precision to secure more production capacity for multi-lens modules to use in its high-end devices, throughout the second half of 2018. Xiaomi's relations with Foxconn are also strengthening overall. The two recently set up a PCB lamination plant in India. Xiaomi might also be considering an IPO issue to raise funds for an even more rapid expansion and research and development investments.